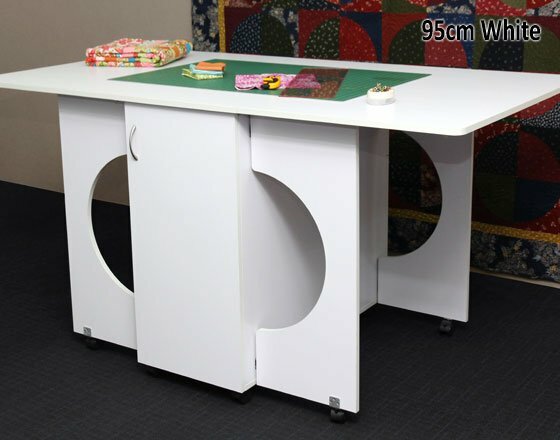 Come in and see the new line of Tailormade Sewing Cabinets & the cutting table is just the best!! we have 2 in the classroom. everyone loves them!! 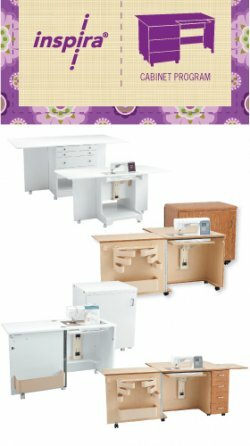 Sew many to choose from.! 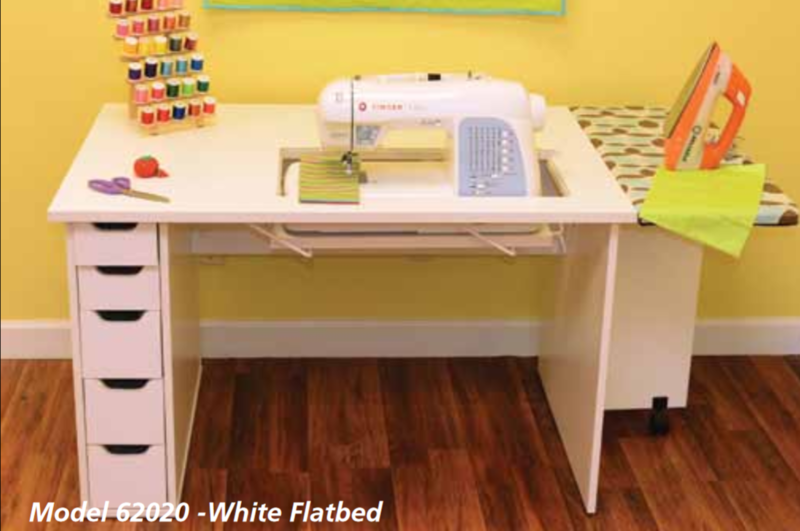 the perfect machine deserves the perfect sewing cabinet to fit your space and budget.